Engines are at the heart of what the professionals here at Foreign Affairs Motorsport love most – the ultimate vehicle performance. One of the things the team pride ourselves on is providing a competitive, world class standard of vehicle performance upgrades – and there is no exception when it comes to Porsche services. 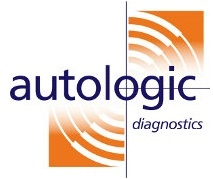 With a lot going on in the industry and on the European auto repair scene, it’s important for race track services to keep up to speed with the industry standard. At our Porsche services workshop, where we do all of our vehicle performance tuning, there are many times when taking care of maintenance can really mean all the difference on the track. In fact, our primary concern is seldom the added extras, the customization of the vehicle parts, or the exterior aesthetics – it is the engine itself. We at Foreign Affairs Motorsport absolutely believe in providing the top of the range seats, steering wheels, tires, fuel pumps – the list goes on – we always pay careful attention to the engines in the vehicles we deal with, for obvious reasons. 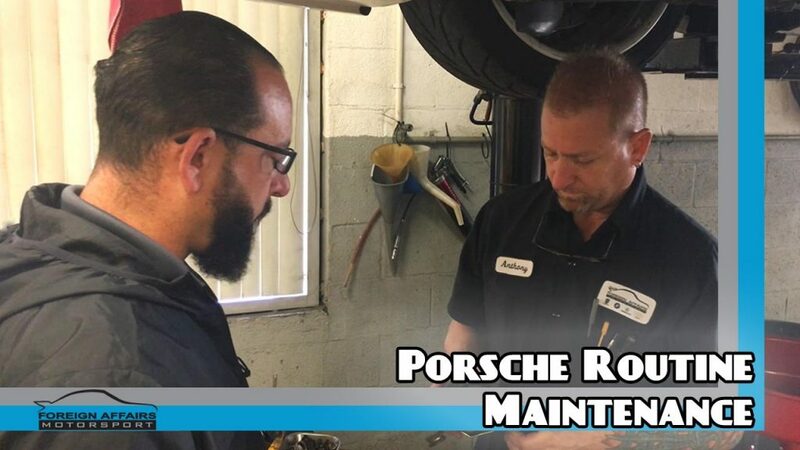 In our workshop we recently had our shop foreman Anthony Daddi go over a vehicle and conduct some routine maintenance during one of our Porsche services. Anthony was taking care of some routine maintenance and services on a great vehicle, the RWB Porsche, when he noticed that there was something wrong with the fuel pumps on this car – obviously a big concern. This is very problematic since one of the fuel pumps on this vehicle is located in the engine compartment. Note that the RWB Porsche in fact has two fuel pumps – one is located in the front and one in the rear. If one fails or there is a problem with it, then the result is that the other one will have to compensate for it, thus starving the other one. A situation like this is going to result in the car shutting down under boost – a driver’s nightmare and one which Foreign Affairs Motorsport are always going to preserver to prevent from happening. Take a look at the latest and final episode of FAMTactics in which shop foreman Anthony Daddi explains what he found had happened with the fuel pumps in the RWB. BOBBY VARELA: Hi, I’m Bobby Varela from Foreign Affairs Motorsport and welcome to another installment of FAMTactics. Today I’m with our shop foreman Anthony Daddi, and we’re working on the RWB, and we’re taking care of some routine maintenance and services but we also had an issue with the vehicle that were turning to. Anthony what was the problem we’re having with the car? ANTHONY DADDI: We had a failed fuel pump. This car has two fuel pumps – one front, one rear. The front one failed, which caused the rear fuel pump to starve for fuel so the car would shut down under boost. BOBBY VARELA: Ok, alright. Where’s the fuel pump location on this car?